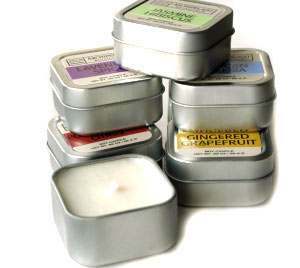 Archipelago Candles Wasabi Mint Travel Tin. The perfect travel candle. The perfect size and strong enough.